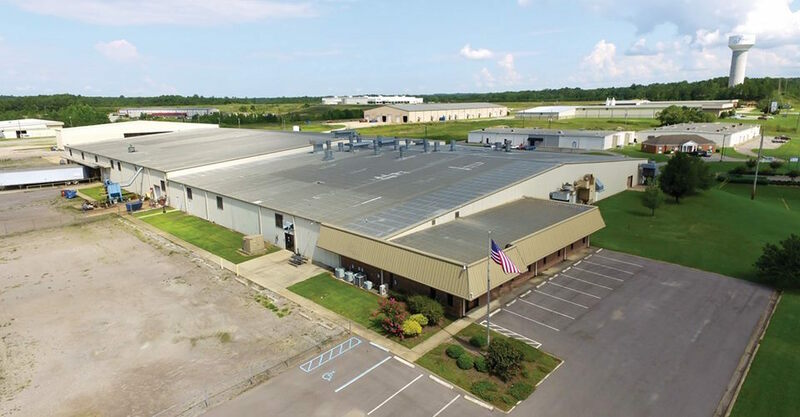 Measurement equipment firm Rice Like Weighing Systems is expanding its production capacity with the acquisition of an additional manufacturing plant in Jasper, AL, the company announced in a press release this week. Set to be located in the Bevill Industrial Park, the facility will produce Rice Lake SURVIVOR truck scales, as well as other product lines as production at the site comes online. The company said it is currently in the process of hiring highly skilled workers and purchasing advanced manufacturing equipment for the Jasper plant. An existing plant in Jasper will continue to operate. “Rice Lake Weighing Systems plans to maintain production at our existing facility in Curry and we will be hiring additional staff for the new Jasper location. We are looking for excellent employees in welding, machining, material handling, painting, as well as scheduling and management positions,” said the firm’s president, Mark Johnson Jr., in a statement. The company has had a manufacturing presence in Jasper for more than three decades. Rice Lake Weighing Systems was established in 1946 and presently operates facilities in North and South America, Europe and Asia.